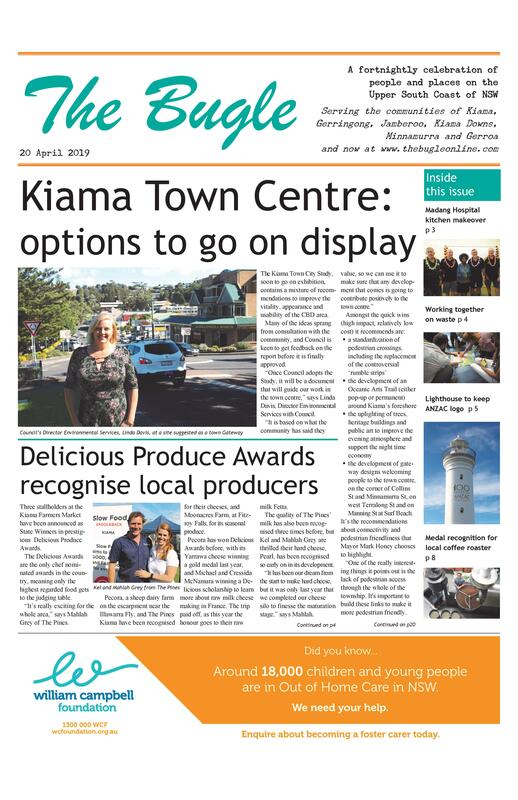 To help ensure there will be the freshest of local food on the Christmas table this year, the Kiama Farmers’ Market is holding an extra market on Sunday 23 December. “We won’t be holding a market on Boxing Day, so we thought it would be a great idea to let people come along and stock up on fresh fruit and vegetables on the Sunday,” says Market Manager, Tricia Ashelford. “The holidays would have begun for most people by then, so it will be an opportunity for those who can’t normally make it on Wednesdays to come along. 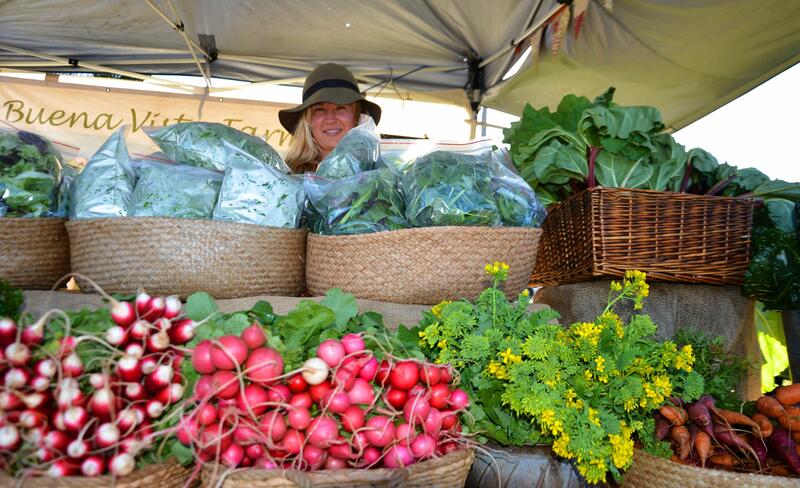 The associated Berry Farmers’ Market will be having a day off on 27 December. Both markets will be back the following week.